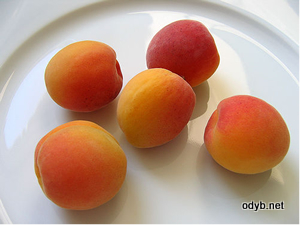 Apricot is native to China and was later spread to Europe and the world over. It is also called a stone fruit because of the seed in the middle that looks like a stone. Here are the major solutions and enrichment that apricots provide to our body. is an extract of apricot seeds that has been unofficially used to treat cancer and ulcers since year 502.
cellulose is a type of insoluble fiber and pectin is a natural gelling agent which helps bowel movements and retaining water. Greatly beneficial for constipation. Well, I don’t usually eat raw apricots. The only times I apricots that I eat are dried apricots and bread with a layer of apricot jam.